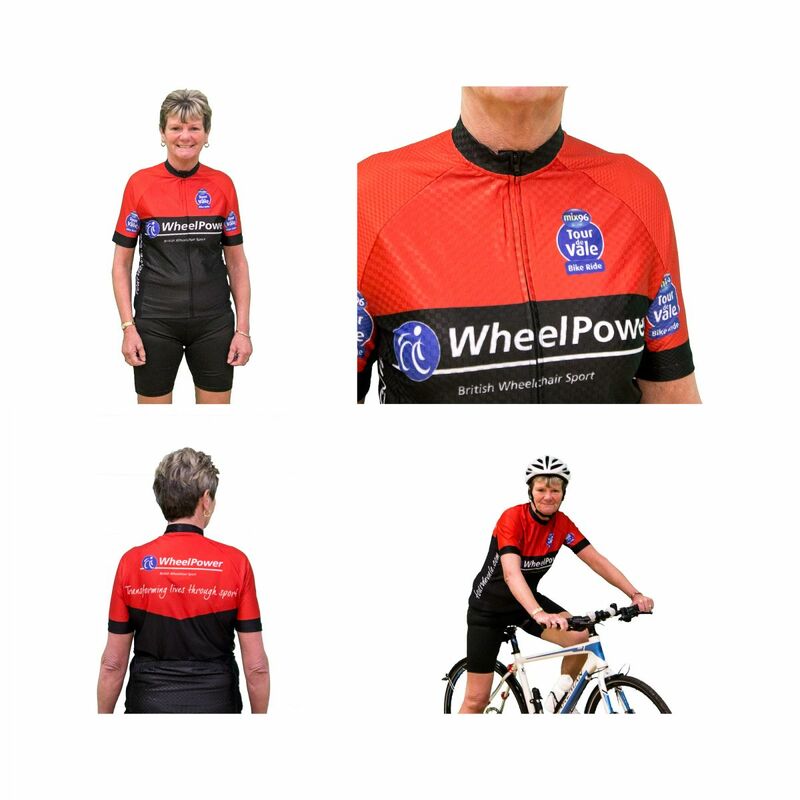 The official WheelPower Mix96 Tour de Vale cycling jerseys are back! Our cycling jerseys have evolved to include premium materials resulting in improved performance and comfort for your rides. Made from quality coolplus fabrics, the jersey is highly breathable and quick drying and very comfortable to wear because of the design, soft touch materials and high elasticity characteristics. The jersey includes a full length SBS zip with placemat, 3 rear pockets, rear reflective material and anti slip strip. Please refer to the size guide below when placing your order. Sizes may be smaller than your normal sizing so we suggest you order two sizes larger than you would usually. Jerseys will soon be available to try on in advance here at Stoke Mandeville Stadium. The closing date for pre orders is midnight 29th April and will be available to collect from Stoke Mandeville Stadium from 1st June. Postage options also available. Jerseys can be ordered as part of the bike ride entry process here. 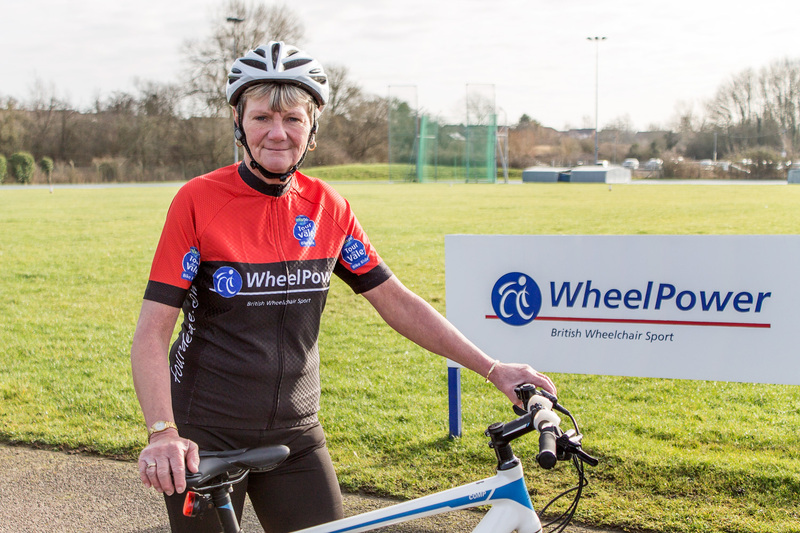 Or order below and receive your jersey through the post, or pick it up from us at Stoke Mandeville Stadium.